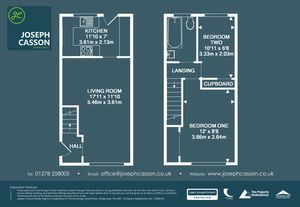 *** SALE AGREED BY JOSEPH CASSON ESTATE AGENCY *** Located in a tucked-away position within a small close is this two bedroom end terraced home offered 'for sale' with NO ONWARD CHAIN and benefiting from an enclosed rear garden and parking for up to three vehicles to the side of the property. 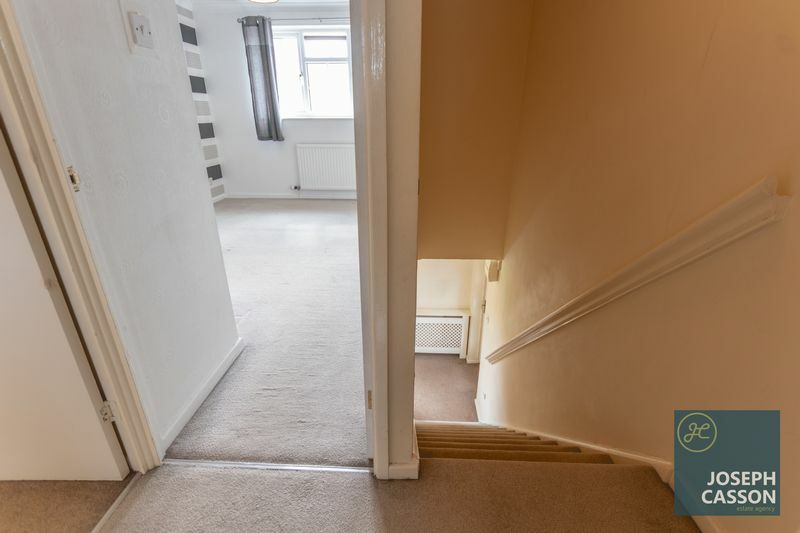 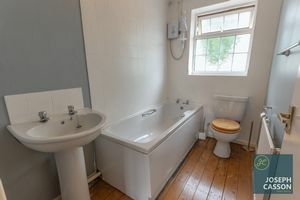 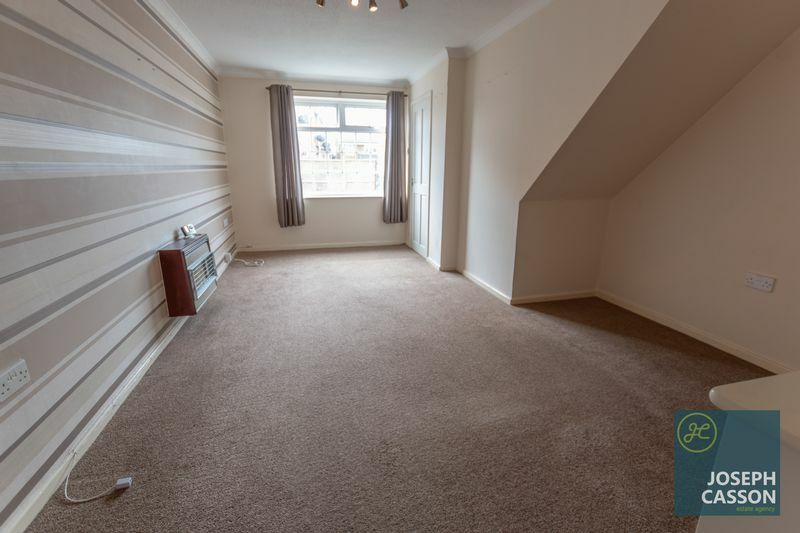 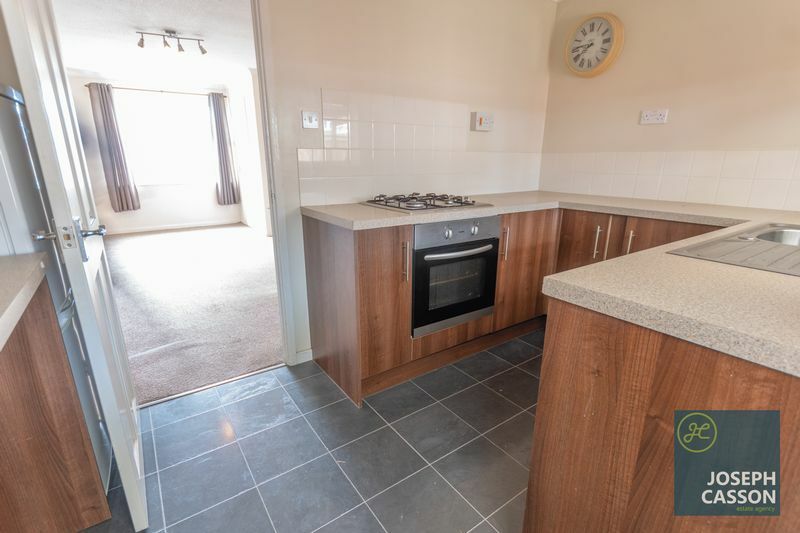 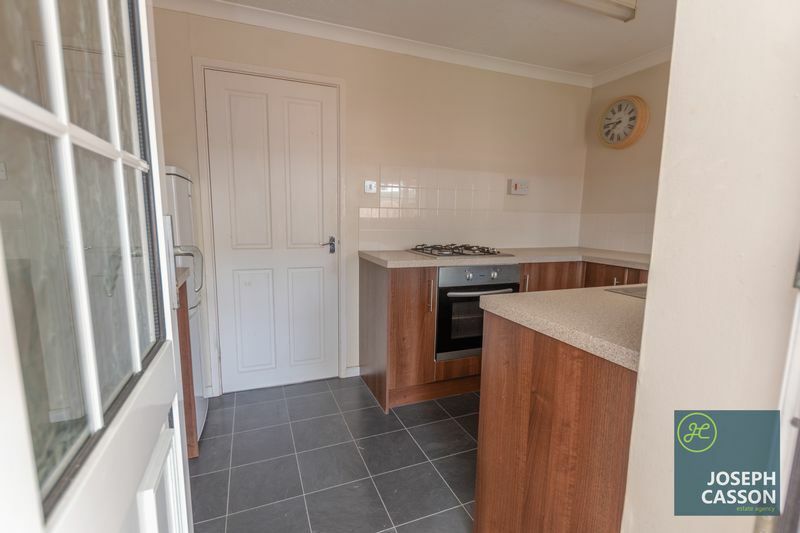 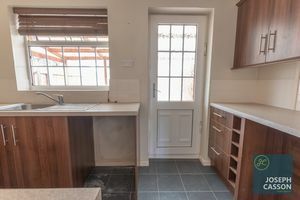 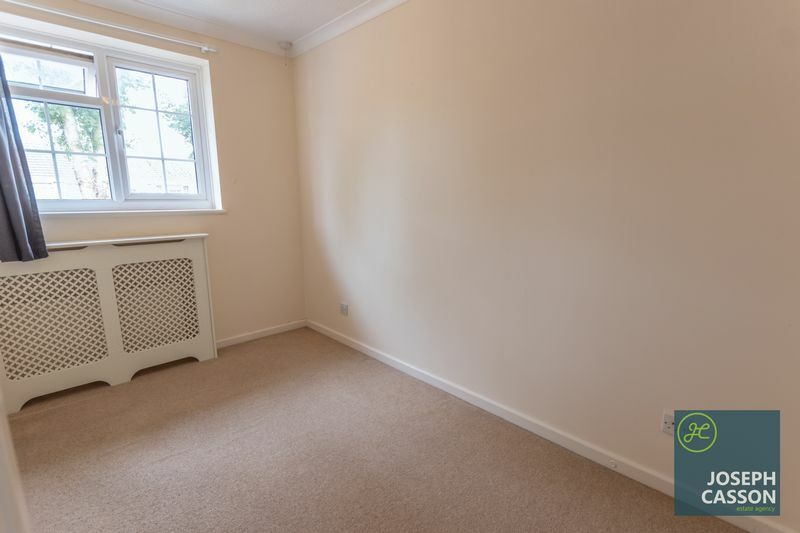 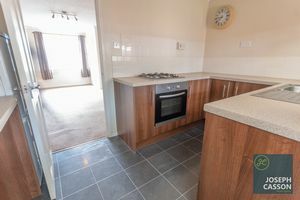 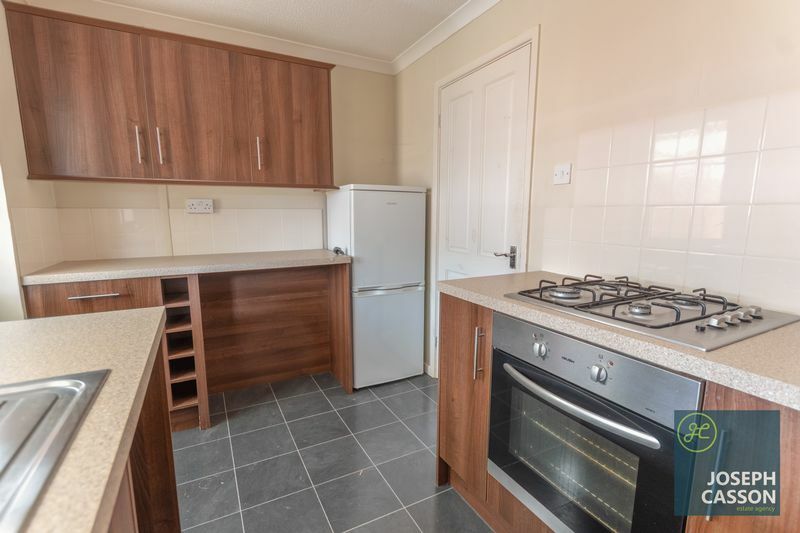 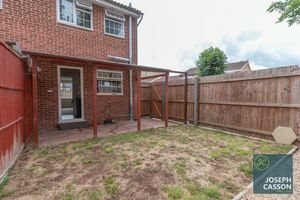 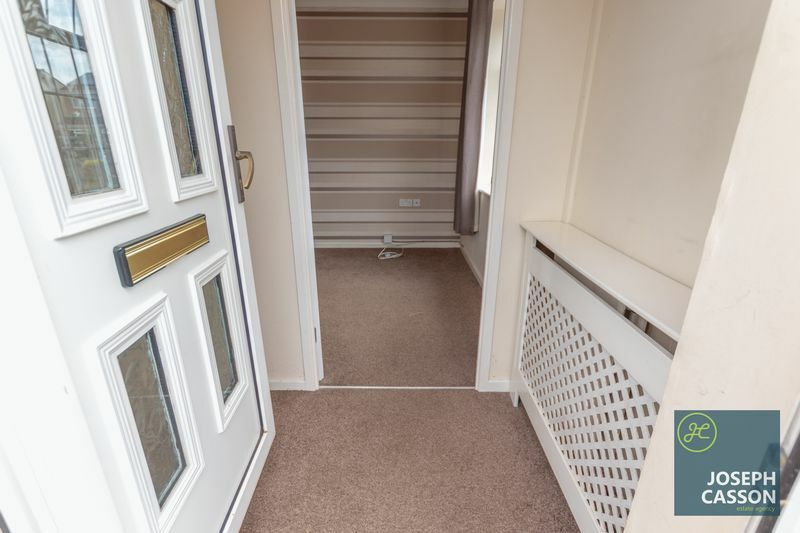 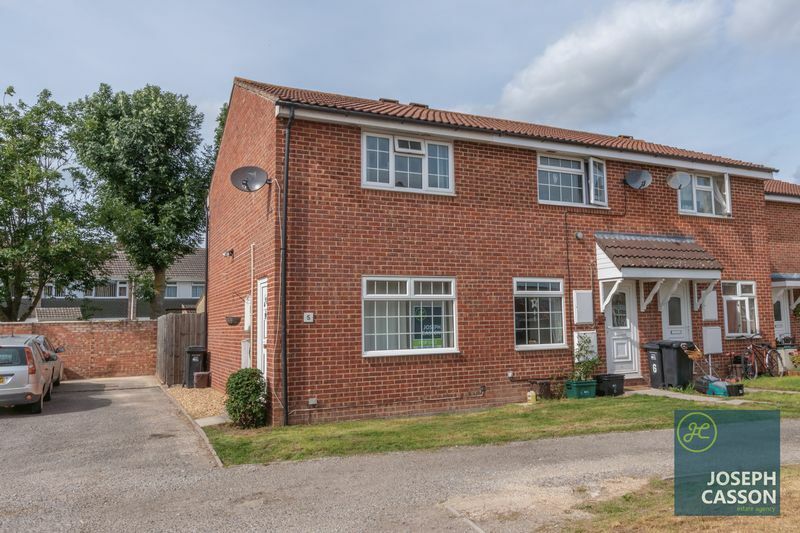 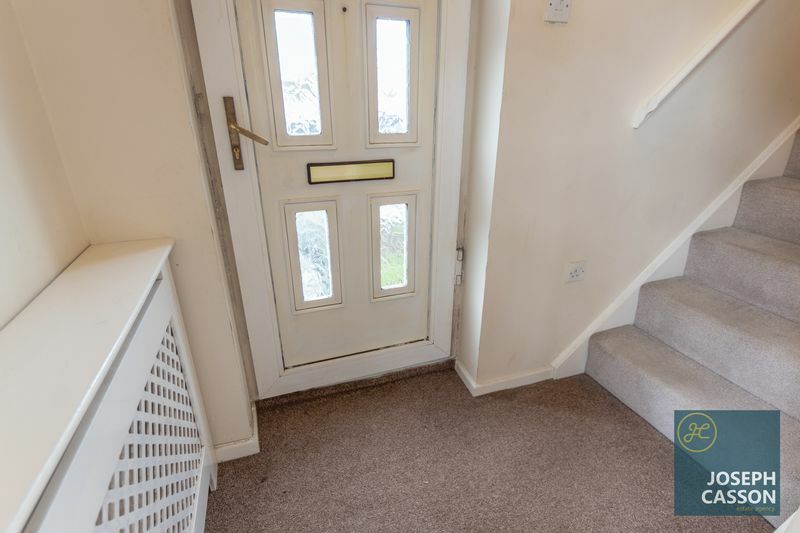 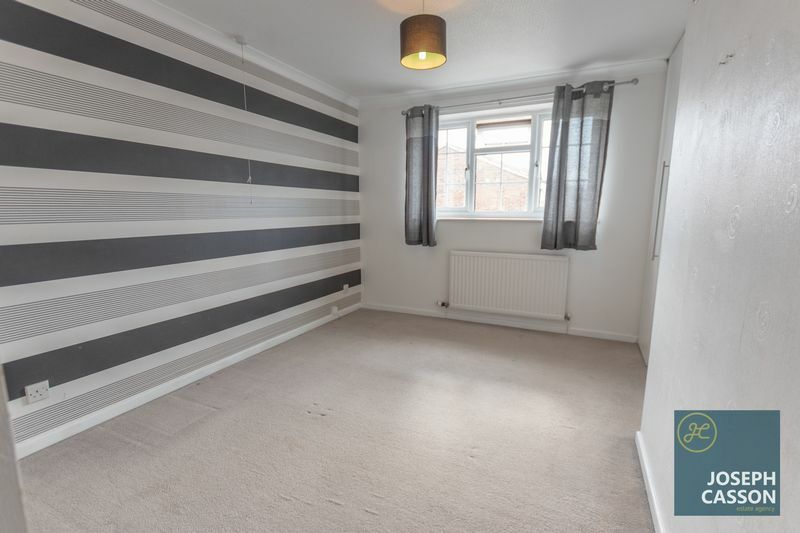 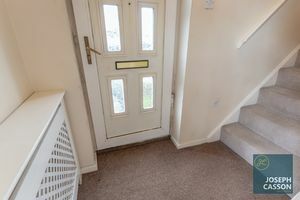 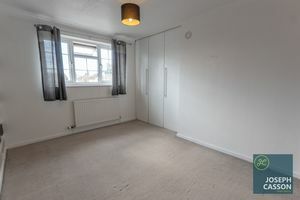 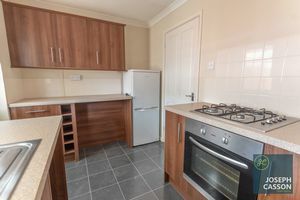 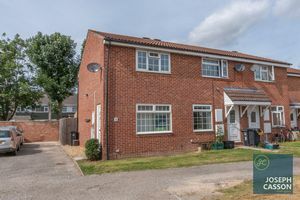 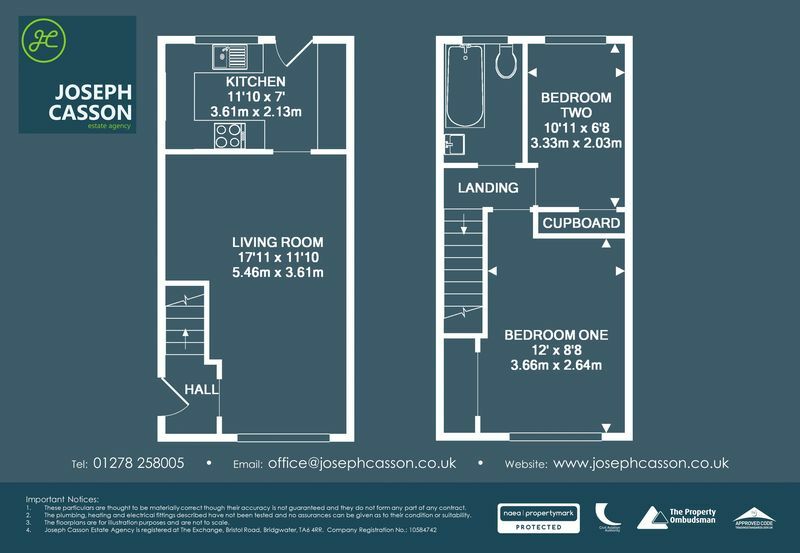 This gas centrally heated, double glazed property briefly comprises: entrance hall, living room and kitchen to the ground floor, with two bedrooms both with fitted wardrobes/storage and bathroom on the first floor. 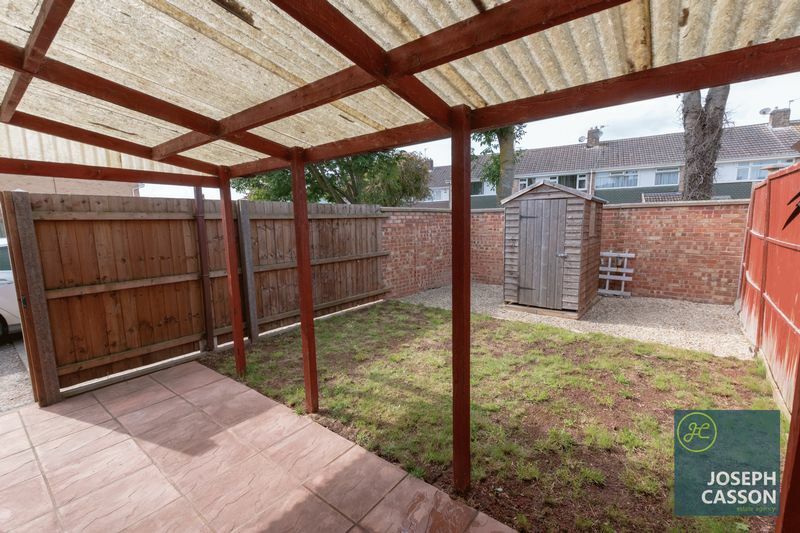 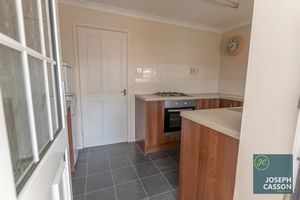 Externally, there is a lawned rear garden with patio and side access. 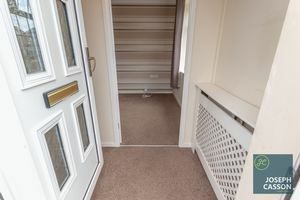 Parking for three vehicles to the side.